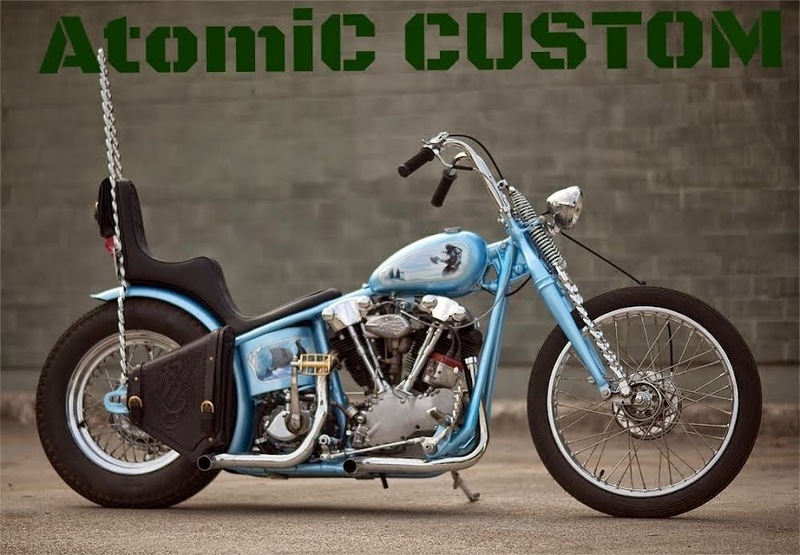 Atomic Custom: A couple Atomic bikes for sale! 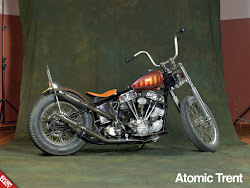 A couple Atomic bikes for sale! 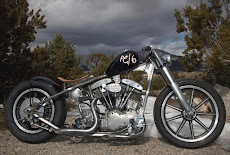 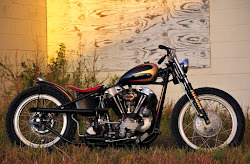 Atomic Knuckle and Dave's 49 Pan are up for grabs. 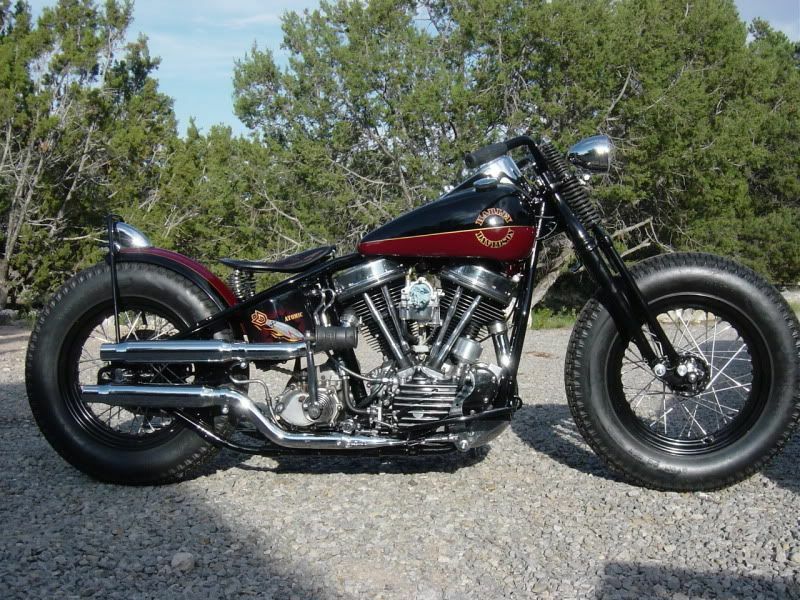 Looking for $25k/offer on the Knuckle and $25k/offer on the Pan. 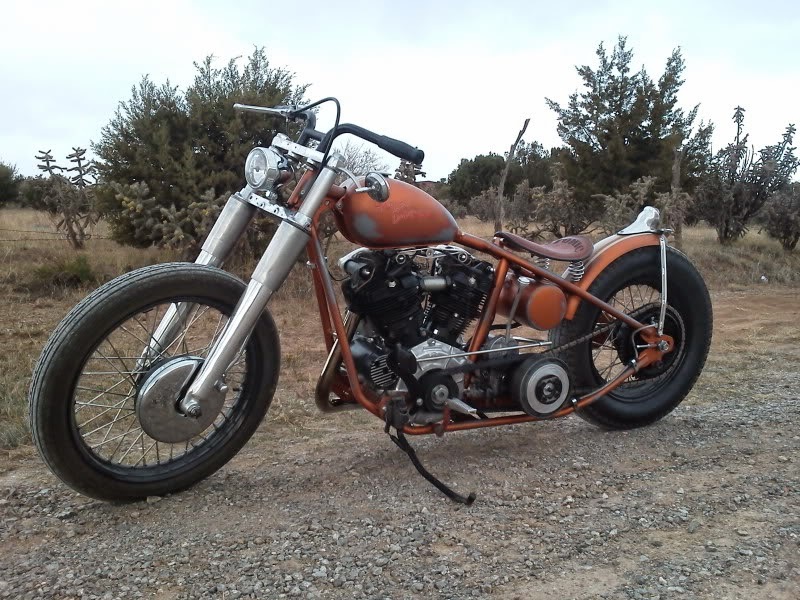 Both are mint and ready to ride with clean titles. 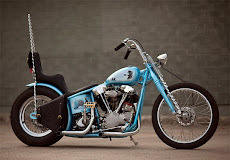 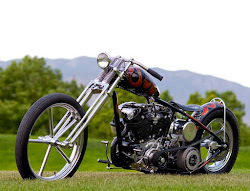 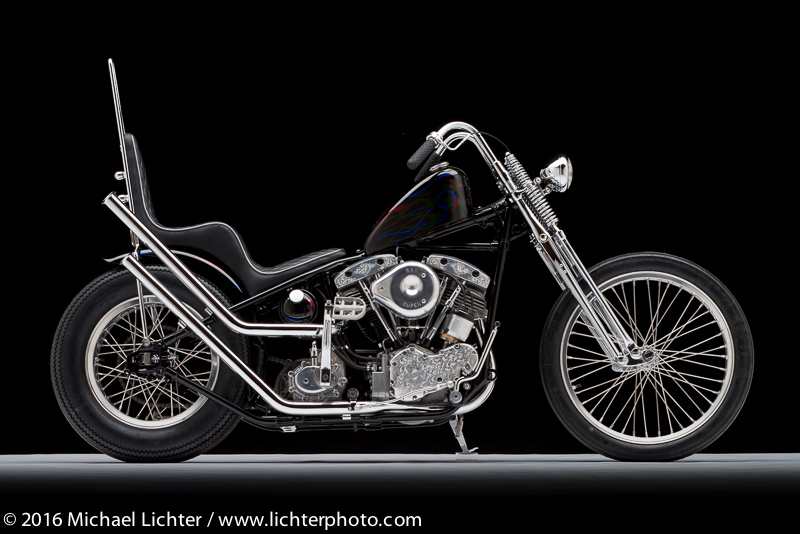 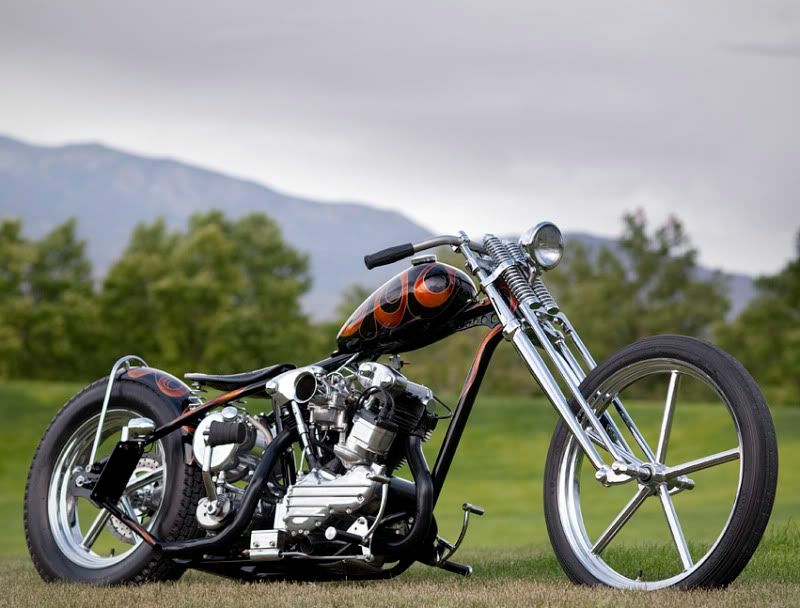 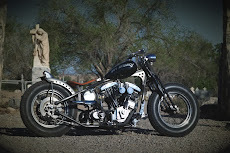 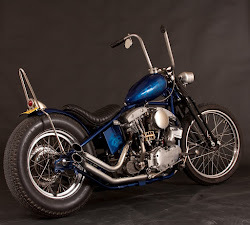 Atomic Knuckle was featured in Street Chopper and Dave's Pan can be currently seen in Show Class Magazine. 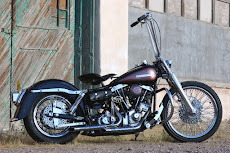 Contact me for more info/pics.